After finding myself in a bind with a former supervisor, I had to ensure what happened to me would never happen again... so I created Supervision Support! Now, I have developed a community of clinicians who connect, develop, and help each other thrive in a safe, and supportive space where the opportunities to learn and grow are boundless. 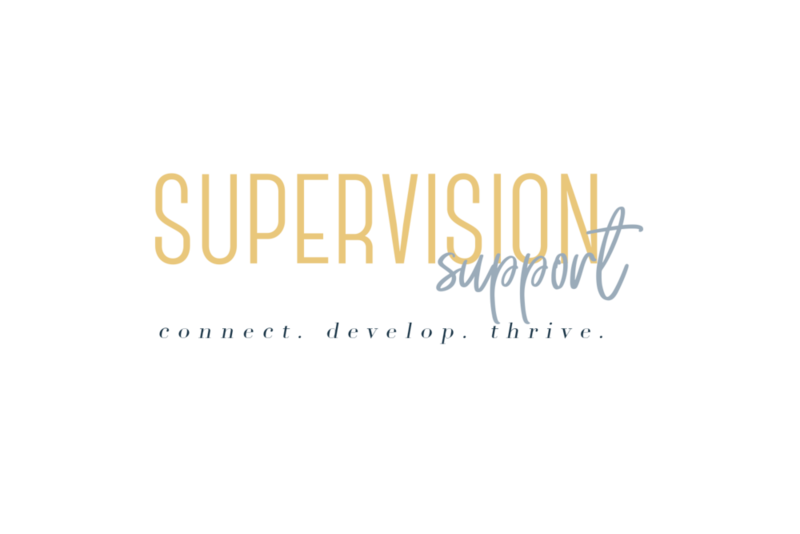 Supervision Support provides a platform for mental health professionals to find and connect with clinical supervisors who are ready and willing to provide QUALITY guidance, mentoring, and clinical supervision to budding clinicians. At Supervision Support, you secure one of the most important components of licensure (supervision), and become a part of a community of mental health professionals who'll support you along the way. Supervision Support, LLC is having it’s first ever conference for new clinicians, graduate students, and supervisors! So, What Exactly is Clinical Supervision? Clinical Supervision is when an unlicensed mental health graduate registers with their state for an interim license. This indicates the beginning of the licensure process. Supervisees use the services and expertise of licensed mental health professionals to review their work with clients, invest in their professional development, and often their personal development as well. Supervision is a professional relationship, rather than a managerial role. The supervisor acts not as a ‘boss’, but as a consultant. Are you ready to start your journey? Well, Click the button below to begin. A Blog that our community contributes to on a weekly basis that further informs us of the in and outs of the field.